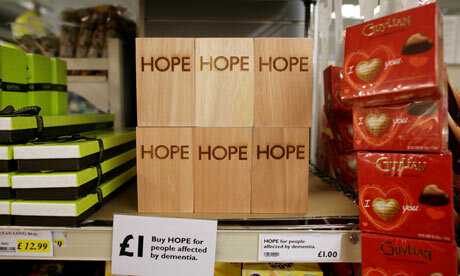 In a new twist to a traditional pin-up cause marketing campaign, UK supermarket chain Budgens is selling wooden blocks branded with the single word ‘Hope’ on shelves for £1. Consumers bring the block to the cashier, who add the donation to the shopper’s bill, which will be directed to the UK Alzheimer’s Society. Securing valuable shelf space for a nonprofit is a clever idea and a unique way to secure a consumer donation without the added complexity of a register ask. As our world becomes ever-more digital, this campaign literally and very tangibly puts hope in the hands of consumers. Special thanks to Joe Waters for sharing this unique campaign!